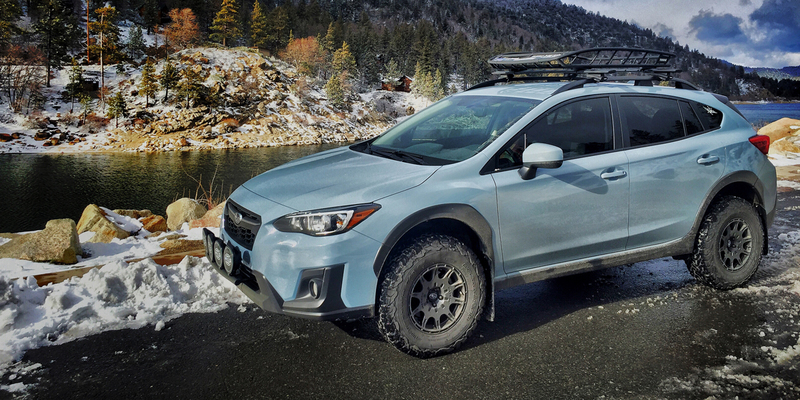 (09-16) Subaru Forester (all models) w/ lift kit installed, lift springs installed, or a combination of both. 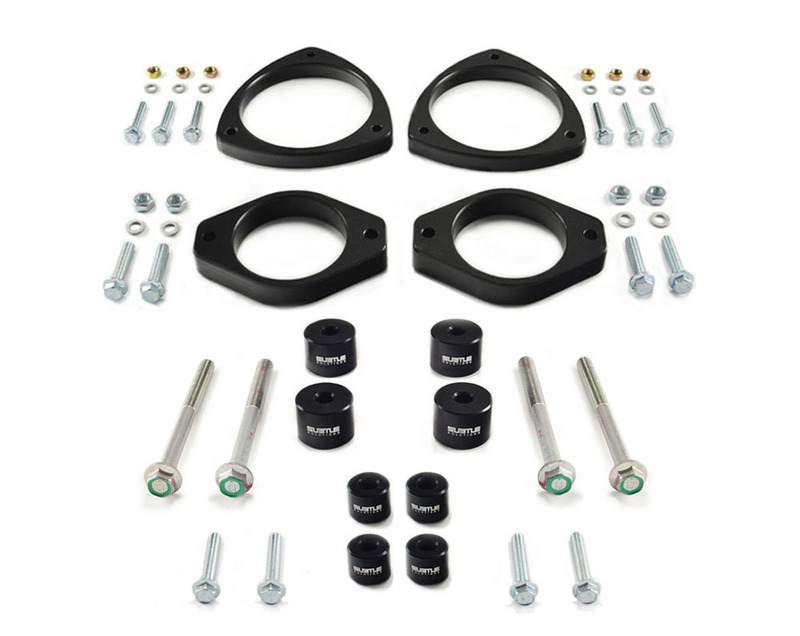 These will fit stock and aftermarket trailing arms. 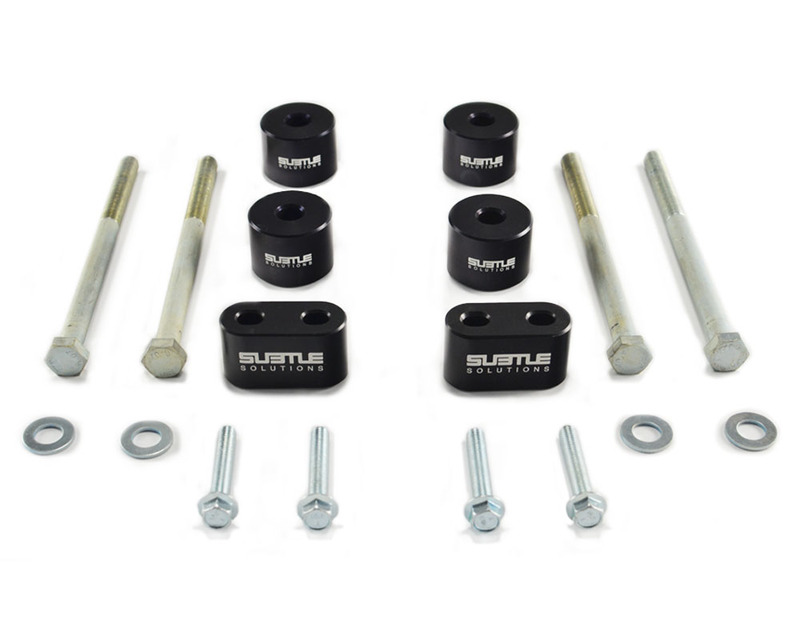 Mounting Hardware: (8) Custom Manufactured & sized = Metric 10.9 grade Zinc Plated bolts & washers. These are best paired up with our lift kits, Lift Springs, and/or a lift kit and spring combination. 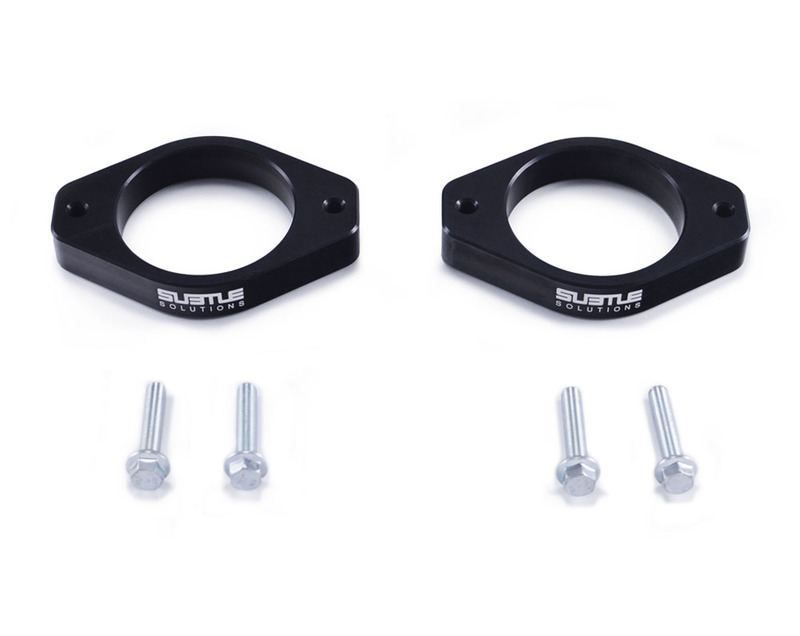 These spacers will space the rear trailing arms & rear subframe down from the body and help realign your rear wheels back to center.